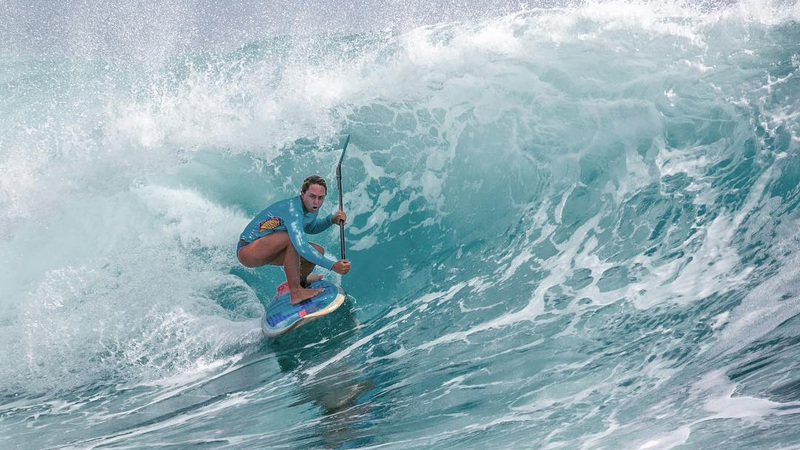 “I’m pumped!” — Shak’s back as underdog Aussies aim to defend ISA teams title in China. 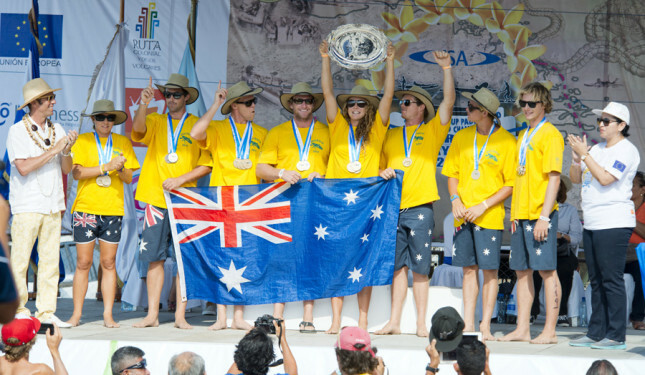 Yesterday we took a look at Team Australia, the squad that will be seeking a mind-boggling sixth teams title (out of a possible seven) at the ISA Worlds in China later this month. I also did some light analysis of the lineup. 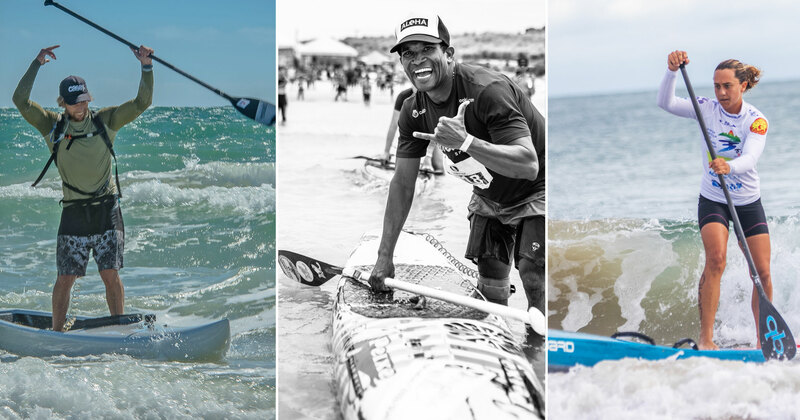 The big news is that Terrene Black and Shakira Westdorp will be competing in every single SUP discipline this year, both surfing and racing, as the two-time defending teams champions (and five-time overall winners) look to retain their title against Teams France and USA. 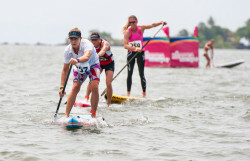 After the original date in February was postponed thanks to Cyclone Marcia, the 12 Towers race was held today in far more inviting conditions. 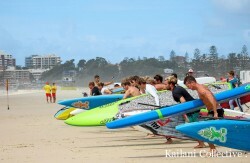 This was the 4th annual running of the 12 Towers, which has become the biggest race on the paddling-rich but event-starved mecca of Queensland’s Gold Coast.